Timogène Thermitus was born on March 8, 1938 in Desdunes, Haiti to the late Dorzina and Thermo Thermitus. He lost his father tragically after conception at an early stage of his mother’s pregnancy, and much later his mother in his adulthood. He was educated in his own township and had multiple jobs of comptroller either for machinery or transportation. He was also a charmer in his youth. He had two boys born on the same year: Joshua and Carlot. Then he became a born again Christian and married Nerifide Nicolas. They had three boys: Manès, Monnait and Nelson. In May 1971, he traveled to the USA and five years later, invited his wife to join him. And finally from that reunion, a girl was born; that made the joy of the entire family. They named their princess Nadine. To better financially support his family, he became a taxicab driver until he could not perform the job anymore due to illness. Over the years, in our humble opinion, he was never fully himself. That was made clear in his later years and could be the reason he became separated with his wife and her children. 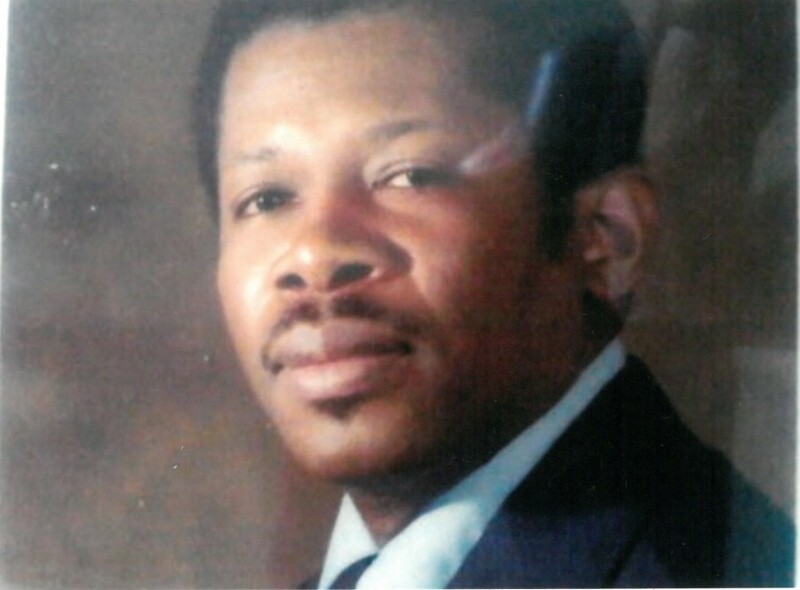 On Tuesday September 11, 2018, generally called 9/11, we observed the passing of our father Timogène “Magré” Thermitus at Alaris Health in West Orange, NJ. He breathed his last breath at 7:30AM in his sleep, after a very long time of suffering mentally and physically, at 80 years old. Timogene is survived by his brother Maty Vincent, his sisters Benita and Christiana Vincent. His sons: Joshua, Carlot, Manès, Monnait, Nelson, and his daughter Nadine Thermitus. His granddaughters: CarlCherlie, Guettia, Guerlancia, Kesshimah, Martha, Charis, Beth Anne, Nicole. His grandsons: Dietrich, Matthieu, Corban, Karsten, Yannis and Benjamin. His great grandson (is there any?) And many more cousins, nephews and nieces. He is now in the bosom of our great Lord and Savior Jesus Christ, to Him be all the glory, forever and ever. Amen!